In the past we’ve talked about how email and messenger marketing can work together. 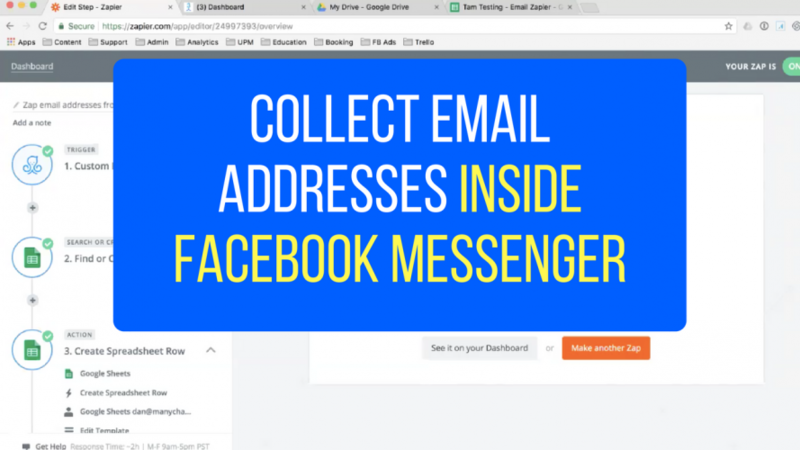 Now it’s possible to collect email addresses INSIDE Facebook Messenger automatically. Imagine your chatbot subscriber typing their email within Messenger and once they hit send, that email goes into Google Sheets or your CRM for you to have multiple touch points with the same person. 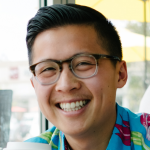 Dan, who leads the Product team at Manychat, shows us how to do exactly this with the latest Zapier update to their platform. We talk about the technical “how-tos” and actual use cases for your marketing team to use what you learned immediately. This is such a powerful way to generate more leads and have multiple touch points with your customers. Collecting emails is one out of the 5 most popular use cases (so far) with chatbots. Click the button below and I’ll send you the other 4 with examples of real businesses executing them.